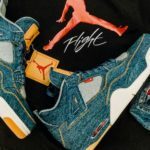 Iconic American denim company Levi’s has teamed up with Jordan Brand to release a collaborative Retro 4. 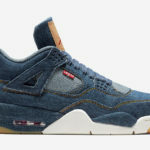 This colorway features a denim upper and midsole and features Levi’s styled branding on the tongue tag and cage. 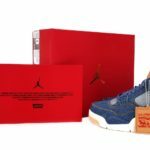 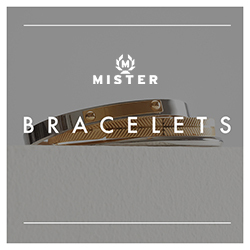 The release is extremely limited and also features special packaging. 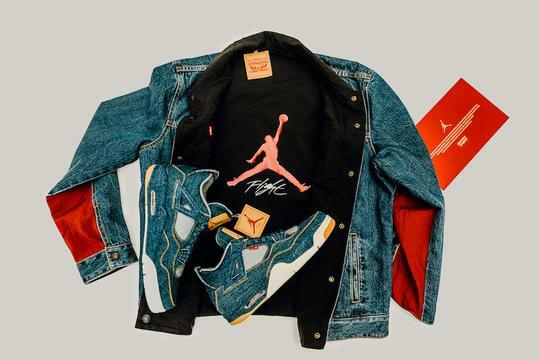 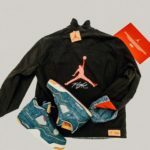 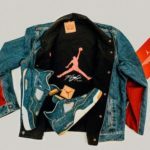 As part of a pack, a Levi’s x Jordan Denim Jacket is also being released alongside the sneakers. 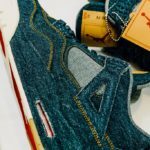 This is the first of three colorways that will feature a black denim (AO2571-001) and a white (AO2571-100) release in the summer. 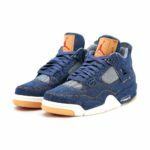 Supply being so limited and pre-release hype is pushing resale prices up above $1,000. 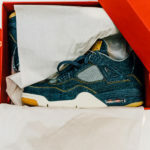 With unauthorized pairs already available, buying a pair on the secondary market is beyond risky. 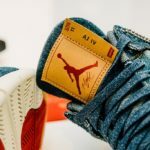 As with KAWS and Yeezys, we recommend you only purchase from authorized retailers or you’ll likely get burned. 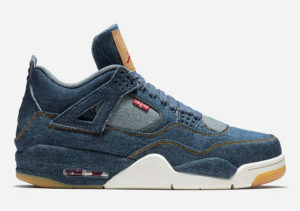 Stay safe, cop from retail raffles or on launch day.